Jacob King is a Security Engineer with Lifeline. Jacob grew up in Oregon and joined the U.S. Navy in 2014. He is a Petty Officer Third Class (CTN 3). 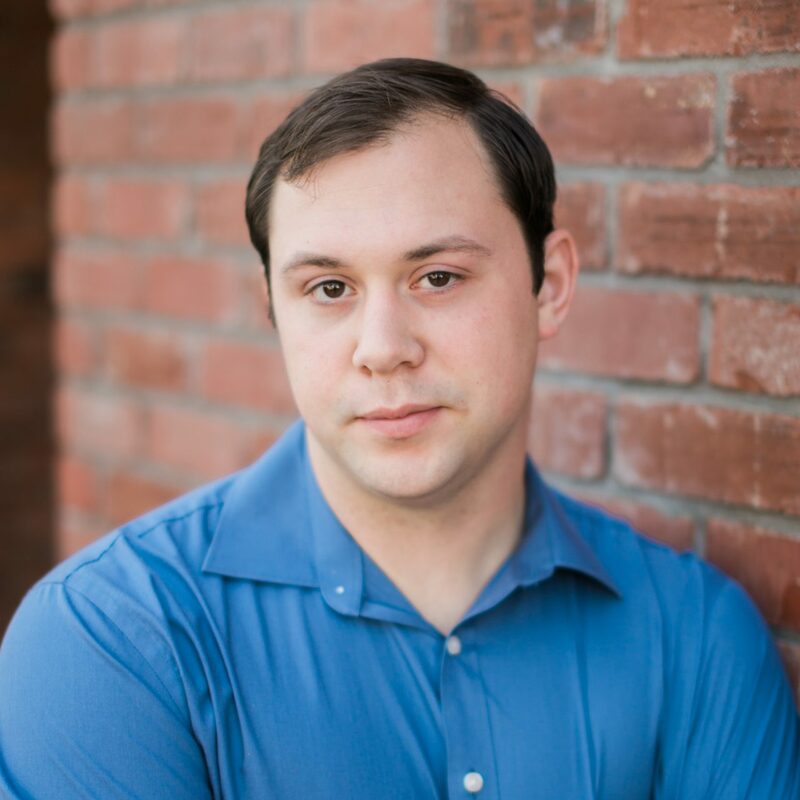 While serving in the United States Naval Reserve, Jacob worked as a Network Security Engineer (Network Cryptography Technician). His duties included conducting security audits; reviewing patch notifications, risk assessments and product updates for possible security vulnerabilities; and performing vulnerability assessments on Unix, Linux, Windows and Network operating systems using scanning tools. Prior to serving in the U.S. Navy, King worked as a Customer Service Representative and Networking and Facilities Technician. He conducted website troubleshooting, handled escalated customer calls and managed customer sales and refunding.